What is the impact of adding stacks of paperwork to a practice’s existing documentation burden? 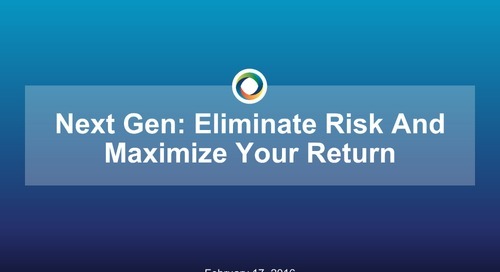 A high value practice that doesn’t see the value in capturing risk? Physicians spending more time coding than talking to patients? 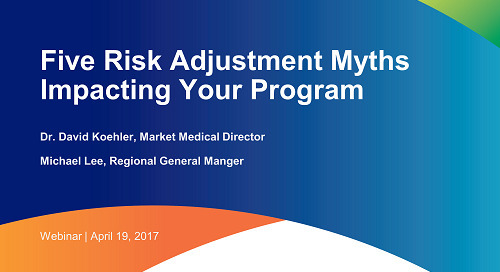 Join us in a complimentary webinar as our experts help you determine solutions with physicians, for physicians, to ensure success for all stakeholders in Risk Adjustment. 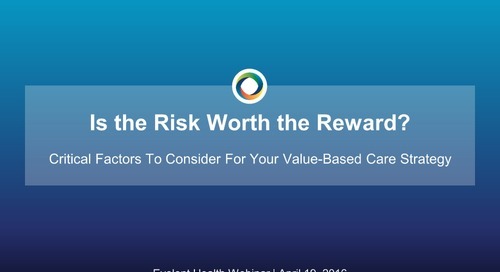 Why is it critical for physicians to participate in Risk Adjustment? What are the key barriers to successful physician engagement? 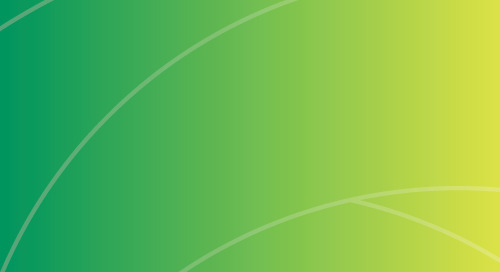 How should a health system approach Risk Adjustment in payer partnerships? What is the right mix of workflow, training and tools to maximize your RA program?